NISSAN SUNNY B310 MODEL 1979 to 1982. NISSAN BLUEBIRD 1600SSS 610 MODEL 1978 to 1980. 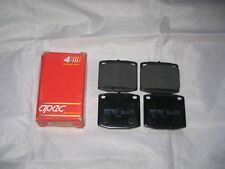 THESE ARE OE QUALITY APEC PADS AND NOT CHEAP IMPORTS. 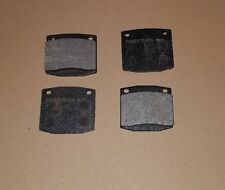 QUALITY APEC FRONT BRAKE PAD SET TO FIT THE FOLLOWING. 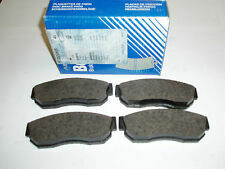 A Set of New Bendix Front Brake Disc Pads Part Number 572206B. Suitable For Nissan Sunny 1.3 Engine. Carriage costs. Part Number : DP3452C. Redstuff Pads. Second they brake like an alligator right from cold (as good as Original pads or better) and just get better as they heat up. Wash & Wipe. 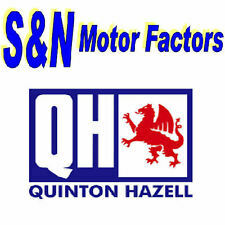 Be aware that your Model of Vehicle may have a choice of 2 / 3 different Brake Pads Options.